Percentage Allocation Management Module, also known as Percentage Allocation Money Management or PAMM is a form of pooled money Forex trading. An Investor gets to allocate his/her money in desired proportion to the qualified Money Manager of his/her choice. These Managers may manage multiple Forex trading accounts using their own capital and such pooled moneys, with an aim to generate profits. The Manager opens a special PAMM account. He/she define the investment terms in a PAMM Manager Offer (minimum investment deposit, time period of investment, premium as a percentage of profit gained, etc.). Investors check trading results of the Manager with a system monitoring PAMM accounts held with a brokerage company or any other system, analyzes terms set in the offer and then takes a decision to invest. The Manager keeps on trading on his/her PAMM account using both their personal capital and the funds of their investors. Profit and losses on the account are divided among the manager and investors based on their share in the account. 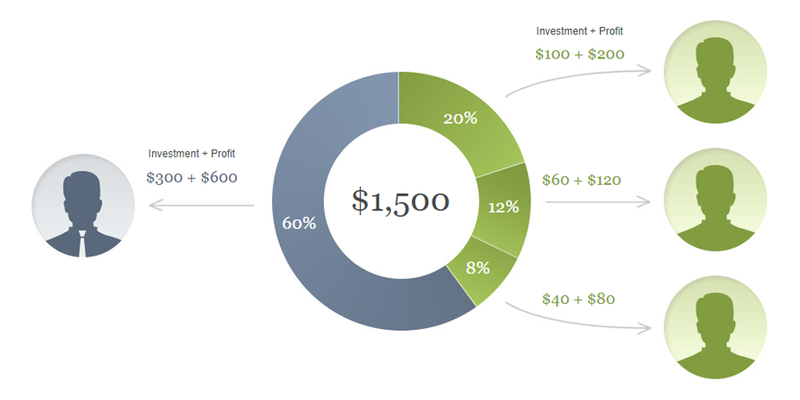 Profit gained by the Manager is proportionally allocated between PAMM account participants. In our example the profit made is 200% and the balance of the account has risen to 1,500 USD. 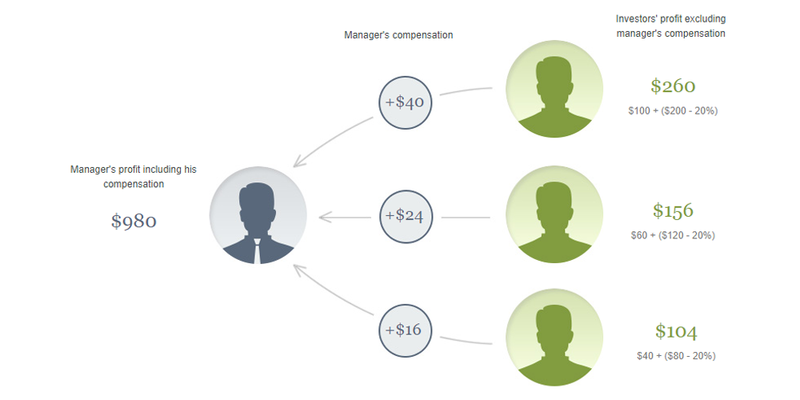 In our example manager’s compensation makes 20% of the investors’ profit. PAMM Broker acts as an independent guarantor that obligations of a PAMM Manager and an Investor are to be fulfilled. Profitable PAMM Manager may receive profit from management of both own and Investors’ funds. PAMM Manager may not take money of investors and go away. Although the capital of Investors is managed by PAMM Manager, he/she cannot withdraw it. The Investor may withdraw profits and funds at anytime. PAMM Broker provides a real history of a PAMM Account. The Investor can track the Manager’s activity and performance of the invested funds in real-time. 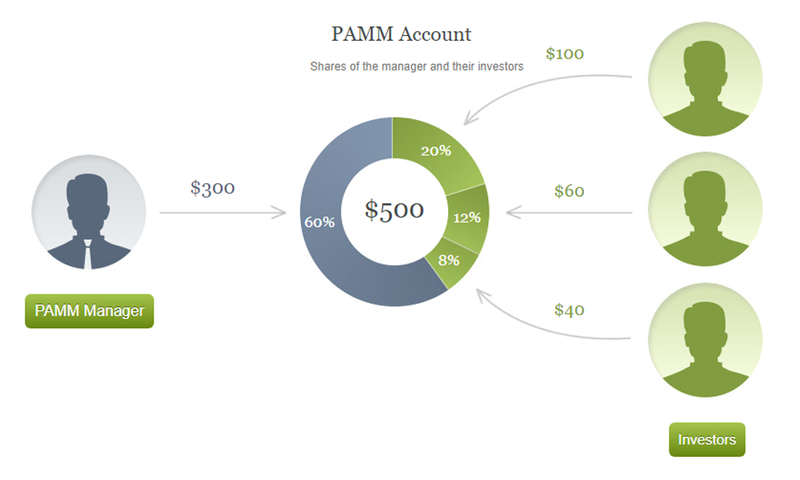 The Investor may diversify risks by allocating capital among several PAMM Accounts. The potential returns generated by a PAMM Account Manager are generally superior to traditional Banking Products. How to open AI Capital PAMM Follower/Investment Account?